Children. They’re the heart and soul of families. They grow up quickly though. One minute they’re adorable toddlers and the next they’re sophisticated almost-adults heading off to the school formal. Recording their journey through childhood is precious. My expertise will ensure you have professionally crafted heirlooms that will be treasured by your family today and for generations to come. Traditional family portraits do little to capture each child’s unique personality. They’re often created or arranged in a way that seems artificial and formal. My Jelly Bugs Studio Sessions are relaxed and fun. It’s like a party but with perfect lighting, ideal backdrops and a professional photographer to make sure everyone looks their best! At the Jelly Bugs Studio we have lots of fun props but many of the children I photograph also bring along something they cherish. It could be a toy or a musical instrument. It might be a costume or their sports uniform. This results in images that truly express each child’s distinctive, unique and precious character. 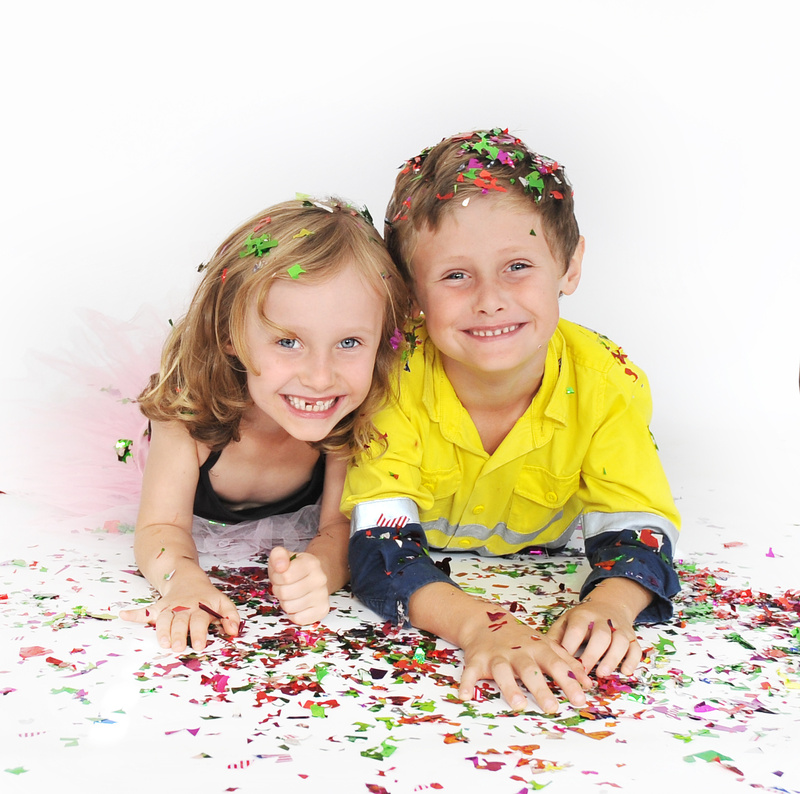 A Jelly Bugs Studio Session can cater for individual children, siblings, cousins or even a bunch of besties. It’s always heaps of fun so why not get in touch with me today.